Hello friends. Lately, I've been reading SO MANY books that I truly-truly wanted to showcase on the blog, but there are two problems with that: a) I really don't have the time to write that many full reviews, b) I've mostly been in the mood to write, shorter, bullet-point reviews anyhow, SO the time has come for some mini-reviews! And not just for any random books, but a three AMAZING, yet underhyped novels, featuring #ownvoices characters. These three stories are fantastically unique and well-crafted, and it pains me a great deal that they aren't more popular. Please, if you're able to, support these books, these authors, because they are truly spectacular. 💜 prickly, clumsy as hell heroine who does NOT get "fixed"
💜 there's magic! and a witch! and the softest hero you could imagine! Have you read any of these books? WHAT DID YOU THINK? Perhaps, you've read something else by these authors? Share! Share! 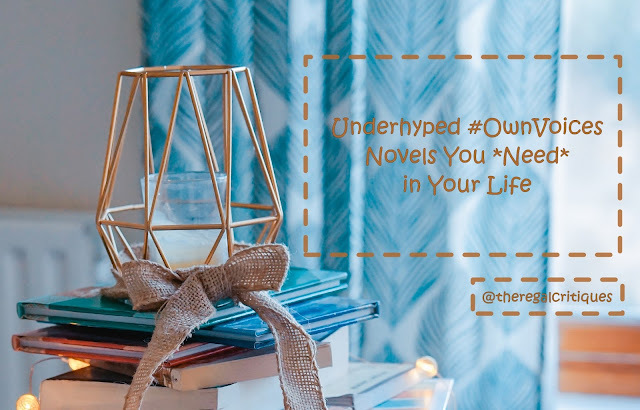 What other #ownvoices novels should I have on my radar? Thanks for the rec’s Veronika! 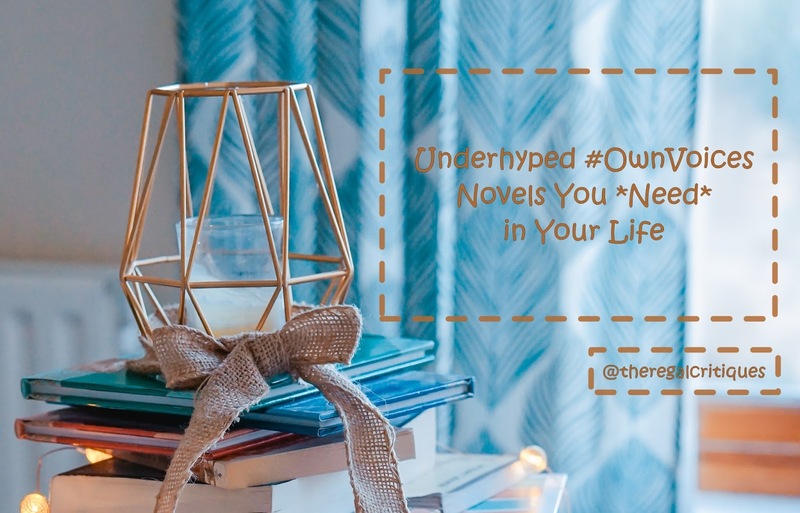 I like how you’re featuring underhyped novels as while the hyped novels are so important and very much welcomed, we also need to be championing authors who are not so much in the limelight. I'm glad you found some you like!! I'll definitely try to make more posts like this, because there are SO MANY authors that deserve a lot more hype than they've received. Great list! I haven't heard of any of these books before and I'm particularly interested in If the Dress Fits. Thanks! 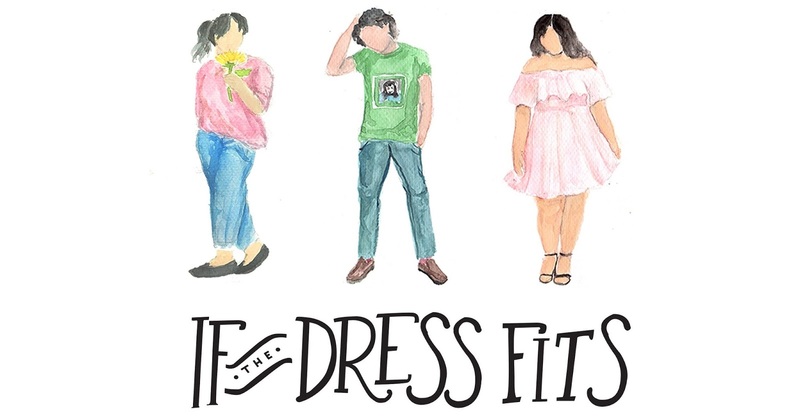 If the Dress Fits is ADORABLE, hope you'll love it! I actually was interested in If the Dress Fits, but this is the first time I have seen A Girl Like Her and it really sounds like a book I would enjoy. Ooh, Sam, I think you might enjoy both. If the Dress Fits was cute & fun, and A Girl Like Her was absolutely lovely, and the romance was so darn shippy. One of my OTPs FOR SURE. Can't wait to read more by these authors. I LOVED A Girl Like That and have Caroline's Heart on my Kindle. I hadn't heard of the 3rd book. Hope you'll Caroline's Heart. :D If the Dress Fits is excellent, as well! THAT MAKES ME SO HAPPY, HOLLY!! But ooh, yes, Talia Hibbert is AMAZING. I've read another book by her since writing this post (Wanna Bet) and that was also great.